We also offer 24 Hr Emergency Service! 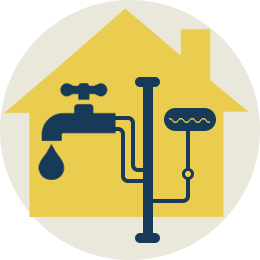 Welcome to M & L Plumbing, Inc! 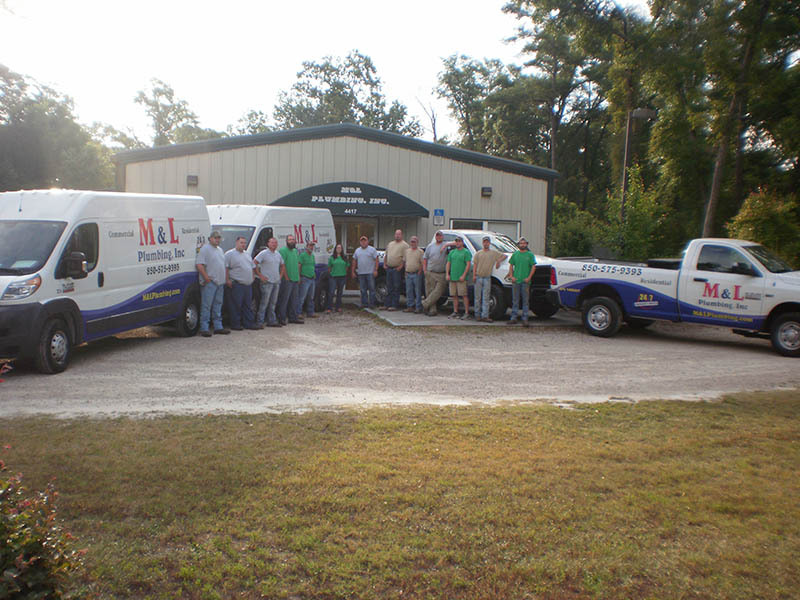 M & L Plumbing, Inc is ready to solve all of the plumbing and drainage issues of the Tallahassee, Leon, Wakulla, Jefferson, Gadsden, Franklin, Taylor, Liberty and Gulf county areas! 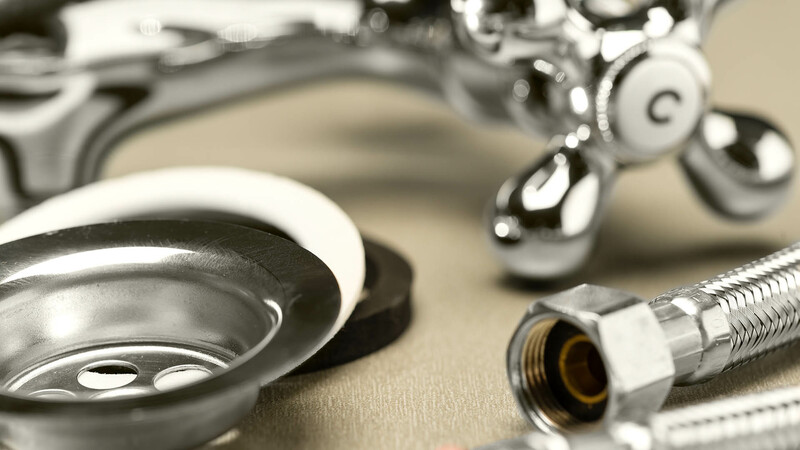 With an impressive amount of experience unclogging drains and repairing water heaters, we are your local experts in the Tallahassee, Florida area. 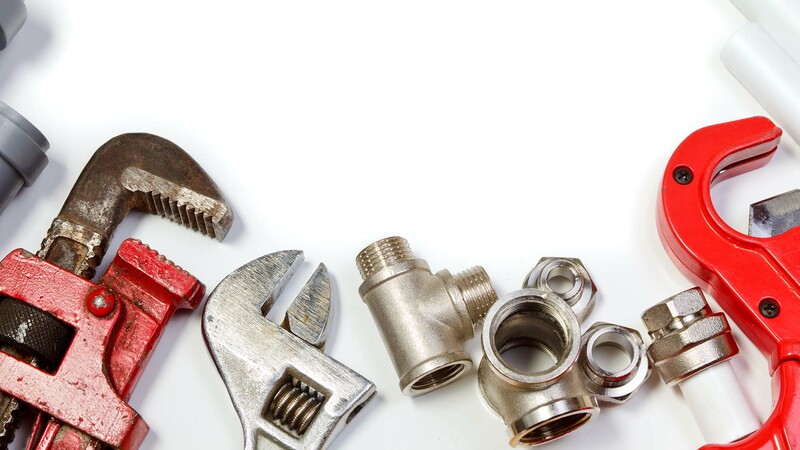 Our plumbers are always courteous, dependable, and friendly; we always strive to provide fast, efficient service so that you can get back to your everyday life as soon as possible! We are proud of the high quality services we provide and we know that you will always be completely satisfied with our results. As a locally owned company, we are proud of the strong reputation we have developed with the residents in the Tallahassee, Leon, Wakulla, Jefferson, Gadsden, Franklin, Taylor, Liberty and Gulf county area. 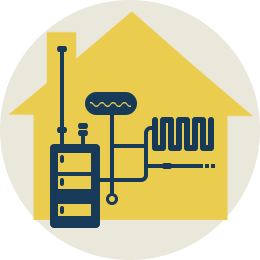 We are known for our consistent, high quality and individualized services. We always take the time to listen to our customers to ensure we are meeting their needs and providing them with the exact service they are looking for. We Offer 24hr Emergency Service! Cash, Personal Checks, Debit Cards, Visa, MasterCard and Discover. We offer Senior Discounts and Military Discounts.